• Responding to alarm system alerts. Be worry free while away from home. We give your home maintenance top priority and you peace of mind. A&D “Black Tie” Property Services offers customized property management. Knowing that no two clients’ homes are the same we customize our service to meet your needs for maintaining your home whether you’re home or away. With over 45 years of experience in the home trades our staff provides service for short-term projects, long-term maintenance or ongoing property management to care for your home. You can feel secure knowing that our trained and professional technicians will deliver quality and care to your home with every visit. 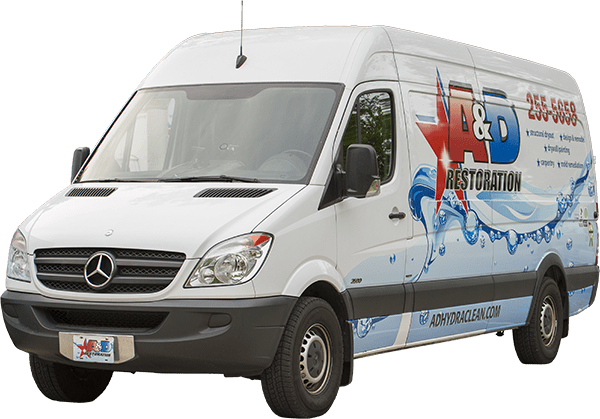 Your plan can be as simple as a weekly walk – through and perimeter check of the property, to changing filters, bulbs, adding salt to water softeners to checking koi ponds and pool maintenance. We offer coordinating, scheduling and meeting other service providers, picking up / dropping off of supplies or packages. Call us today to create your personalized plan. “The List” is yours to customize.